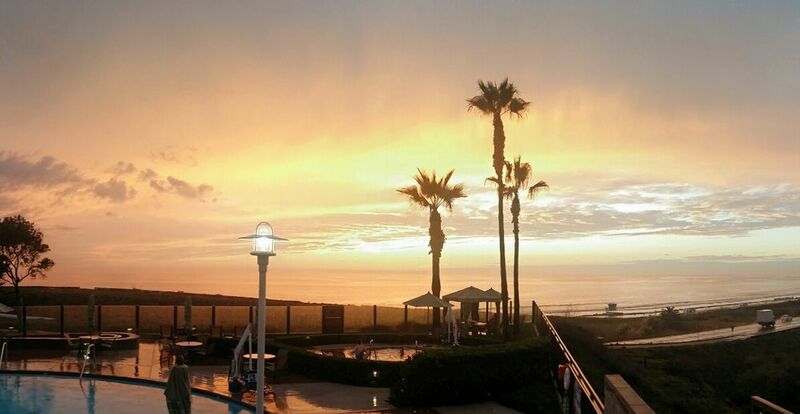 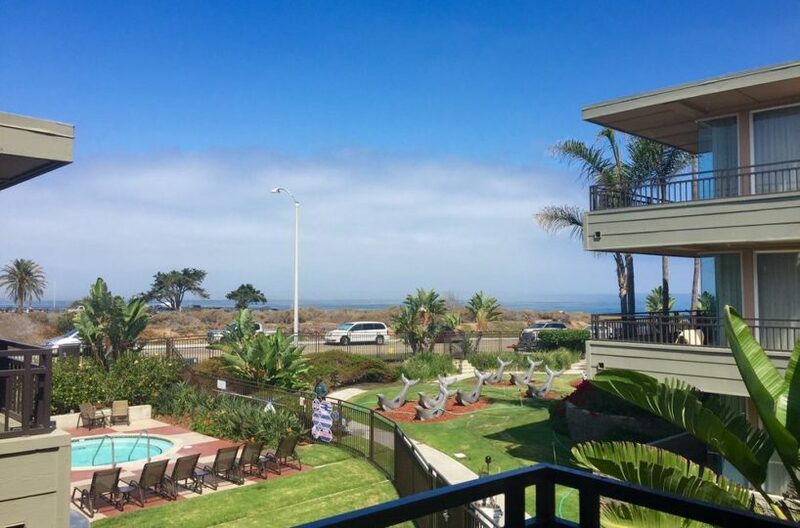 Carlsbad Seapointe Resort lies perched on a majestic bluff overlooking one of the few undeveloped stretches of beach in San Diego’s North County. 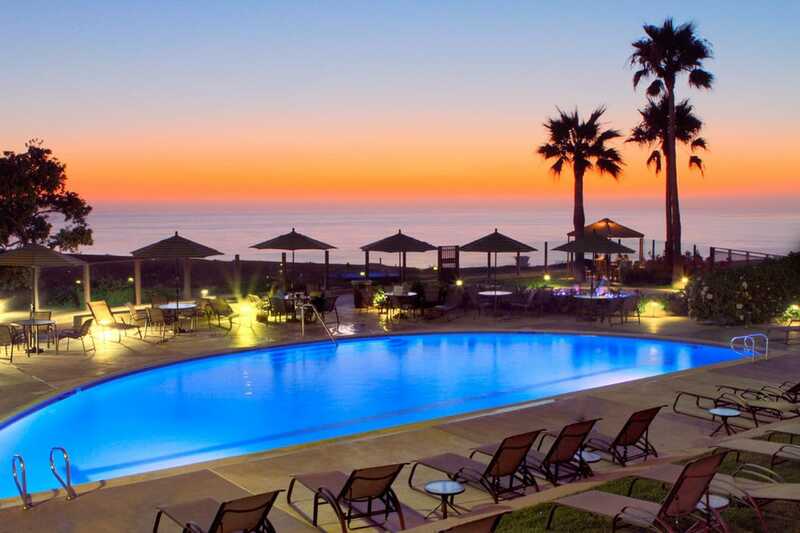 The resort has many amenities to offer its guests, including an outdoor adult pool and family pool, fitness center, miniature golf area, pirate ship playground, basketball, volleyball, tennis, ping pong tables, and much more. 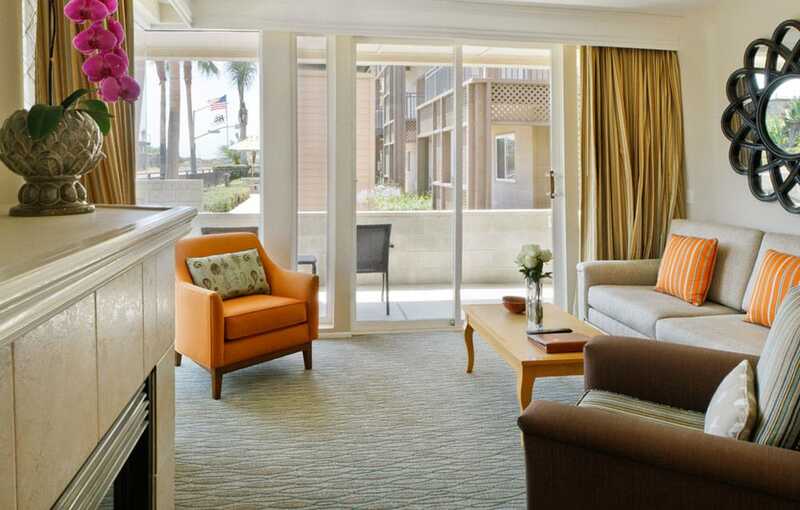 The Ocean Pearl Spa located right onsite provides skin care, massage, and body treatments for the perfect pampering. 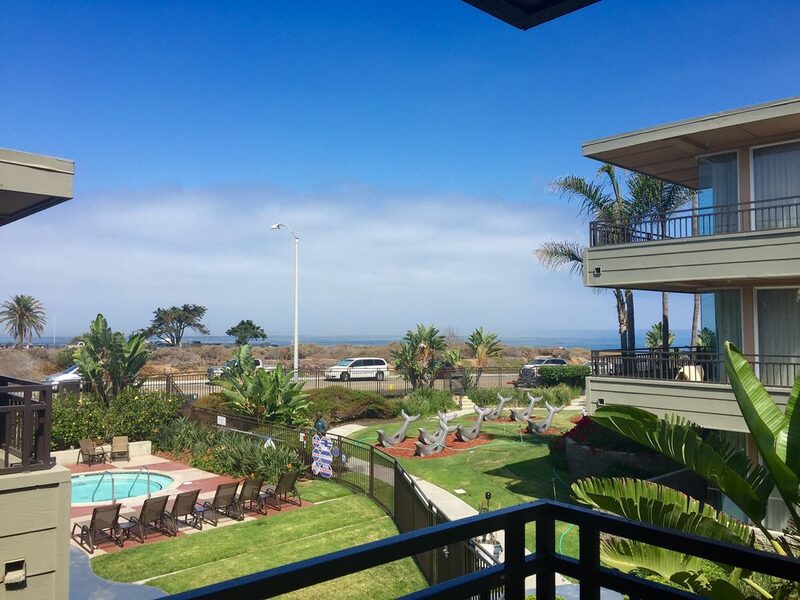 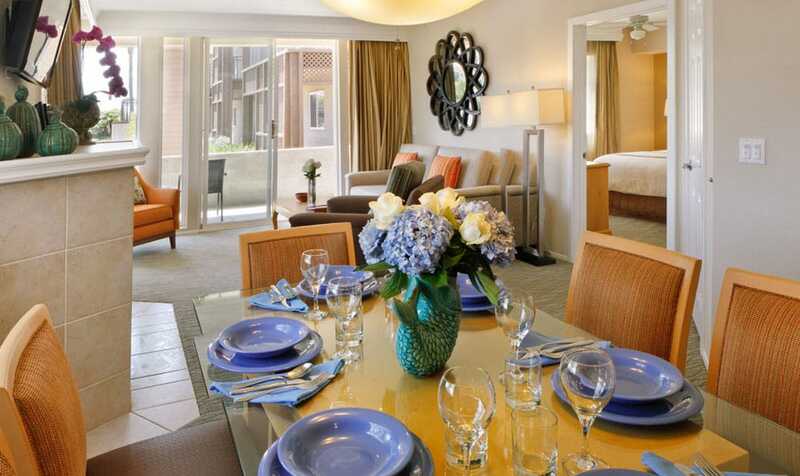 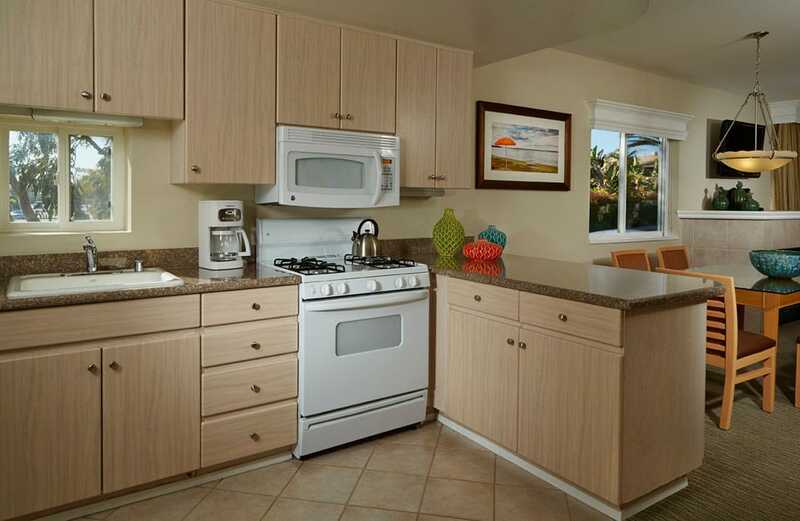 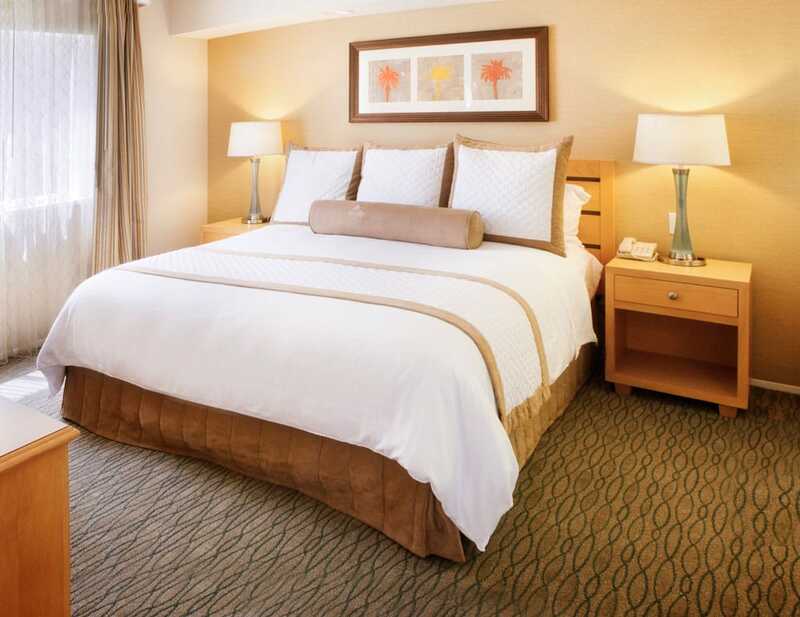 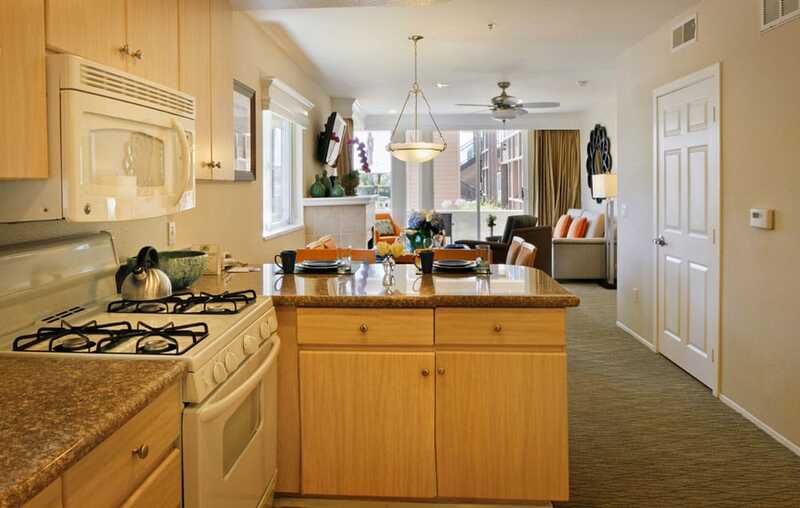 Carlsbad Seapointe Resort is just minutes away from LEGOLAND California Resort, SeaWorld, the Wild Animal Park and San Diego Zoo. 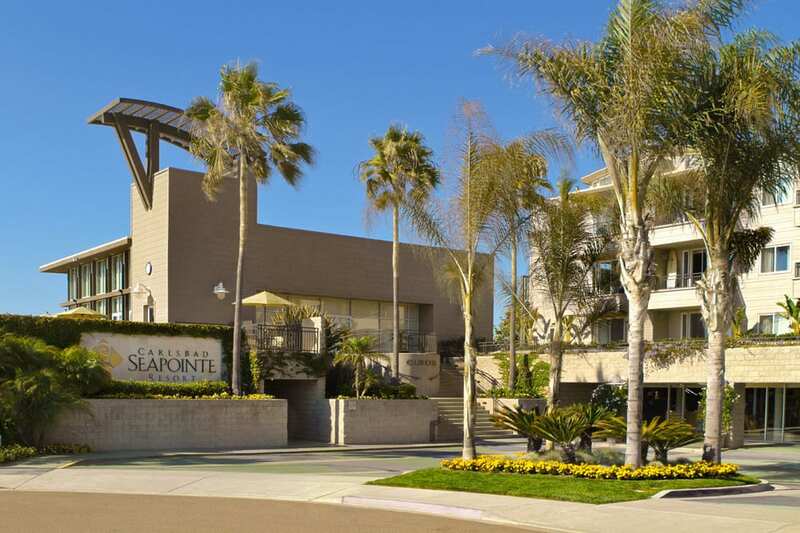 Offering convenient access to many of San Diego’s celebrated attractions is a Coaster rail station located just a short walk from the resort. 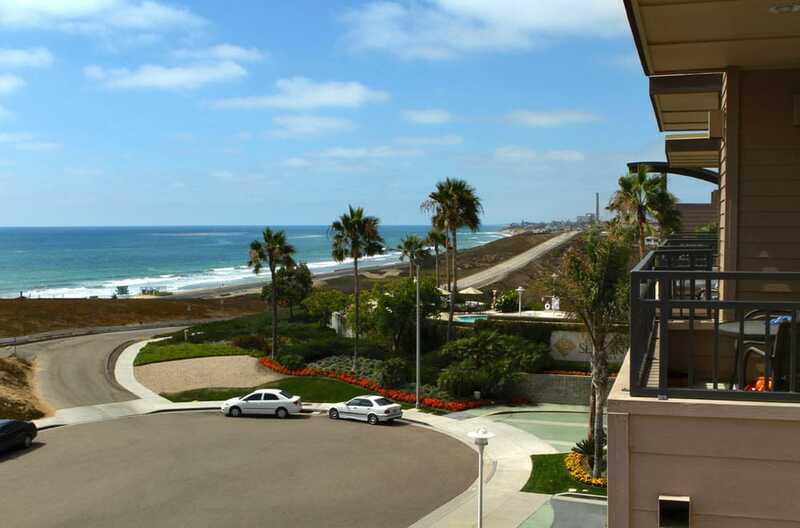 Of course, it’s just not California without hitting the beach – Carlsbad enjoys seven miles of tidy, uncongested beaches along the Pacific coastline perfect for swimming, sunbathing, and surfing!